The Oscar-nominated director behind Billy Elliot and The Hours is in early talks to helm a Star Wars stand-alone movie centering on Obi-Wan Kenobi, The Hollywood Reporter has learned. Sources say talks are at the earliest of stages and that the project has no script. If a deal is made, Daldry would oversee the development and writing with Lucasfilm brass. The Obi-Wan Kenobi stand-alone is one of several projects being developed by Lucasfilm and Disney that fall outside the trilogies telling the saga of the Skywalker family. A Han Solo movie is now in the final stages of shooting under new director Ron Howard, and Lucasfilm is also considering pics centering on Yoda and bounty hunter Boba Fett, among other characters. 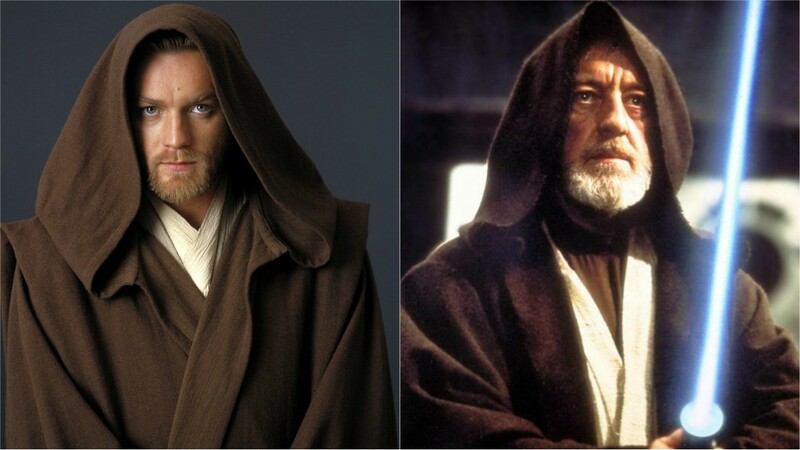 In the original Star Wars trilogy, Kenobi is a desert-dwelling and war-weary hermit who later proves to be a wise and powerful warrior, brandishing a lightsaber. He is briefly a mentor to a young Luke Skywalker before being cut down by Darth Vader, his former pupil. Alec Guinness' portrayal of Kenobi garnered him an Oscar nomination. The character played a central role in the George Lucas-directed prequels, which recount the origin of Vader and his betrayal of Kenobi and the Jedis. Ewan McGregor, who played the younger Kenobi in the prequels, has said he would be open to playing the character again. Sources stress, however, that since there is no script, no actor is attached. Daldry hails from the theater world and made his feature debut with 2000's Billy Elliot, which netted him his first directing Oscar nomination. He followed that up with searing dramas The Hours and The Reader, which also netted him directing noms. Daldry most recently directed episodes of Netflix’s period drama The Crown, which garnered him an Emmy nomination.